If you’ve already bought commercial property and are looking to build your investment portfolio, we have some tips and advice from an expert in the field. Understanding your tax obligations is complex at any time, but especially if you’re investing in commercial real estate for the first time. Our world is changing and evolving rapidly, and the retail world is no exception. Read on to get the lowdown on three of the key fit-out trends driving retail tenancies today. 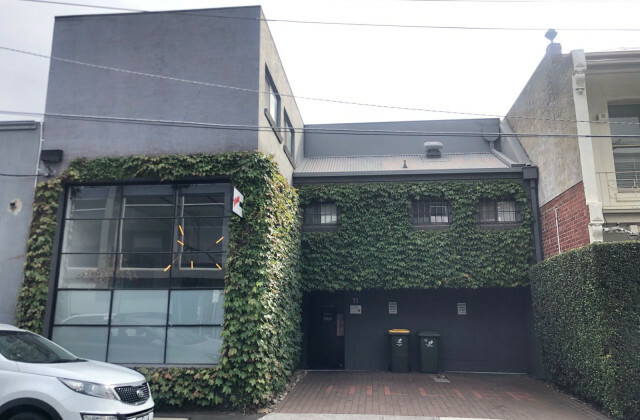 One of Australia’s largest commercial real estate portals, commercialVIEW.com.au delivers an extensive range of commercial real estate property searches to secure results for its consumers. Sourced from industry experts, commercialVIEW.com.au ensures consumers are up to date with the most current, comprehensive and reliable information available in the commercial property market to ensure your commercial property decisions are informed ones. Let commercialVIEW.com.au help you on your commercial property journey with the latest tips, market trends, expert advice, sales data and auction results supplied by our industry owners and partners - commercialVIEW.com.au your research starts here. The latest investor and developer market tips. A Booming economy means demand for prime industrial locations are skyrocketing. Knowing your industry is just one part of making the greatest return on your industrial real estate investment. Creating more value for your portfolio can be as simple as having the right tools and attention to detail in finding the right location and design. Investing in industrial real estate can be challenging when considering transport, logistics and positioning issues can have a huge affect on your return. Contact us today and let our agents guide you on your industrial property search to make sure you are maximising your time and money. Expanding your company’s portfolio could mean looking into acquiring commercial property for manufacturing or storage. Investing in the right factories and warehouses could optimise your inventory and overall efficiency. Understanding the needs of your business is important when considering the purchase of factories and warehouses - from the production area and storage capacity to floor planning and road access, contact us today where our experienced agents can help advise you on the best options for your business moving forward. 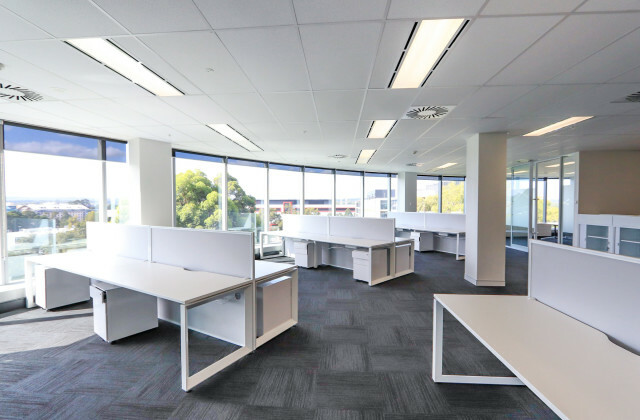 Often mooted as the safest investment for potential commercial investors, office property can be hot property. For businesses looking to purchase their own or lease the best decision is all in the detail. As Commercial property and office space becomes more competitive, looking beyond the location has become imperative and could mean greater return on your investment in the long run. With growing importance being placed on aesthetics, from natural lighting to proximity to other offices, office spaces have become more than a just a space to work in. Contact our agents today for expert advice on the greatest office opportunities currently for sale in the market. As Consumers continue to focus on convenience - accessibility and visibility of your business are crucial when investing in retail property. From shopping strips to shopping centres, prime areas have become dense with retail shops seeking to capitalise on increased foot traffic. The success of your business could mean finding the right space, in the right area and at the right time. To help your business grow, contact our agents today to help you find the best retail property opportunities available.